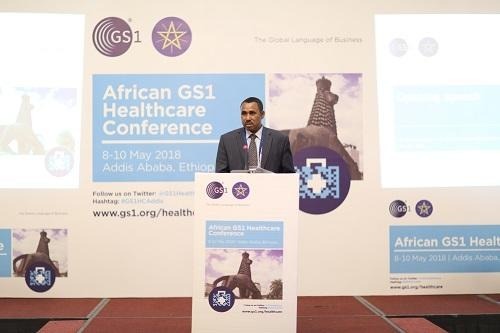 Thank you for taking part in this African GS1 Healthcare Conference that took place in Addis Ababa, 08-10 May 2018. 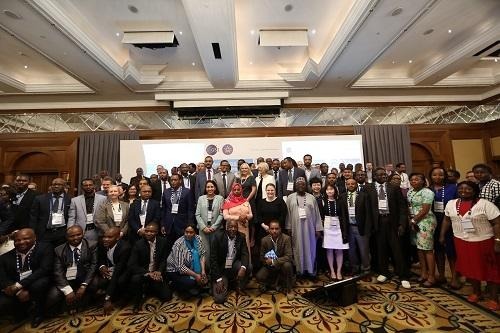 With over 350 participants from over 24 African countries and another 13 countries around the globe. 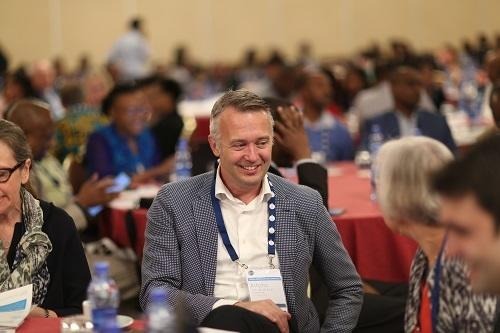 We provide each participant more knowledge to optimise and streamline the Healthcare supply chain and to enable cooperation between all stakeholders. Special thanks to our exhibitors!